rythem is using Smore newsletters to spread the word online. how does archaeology provide knowledge of early human life? Archeology is basically digging up old artifacts, analyzing them, and figuring out how they might have been part of life back then. 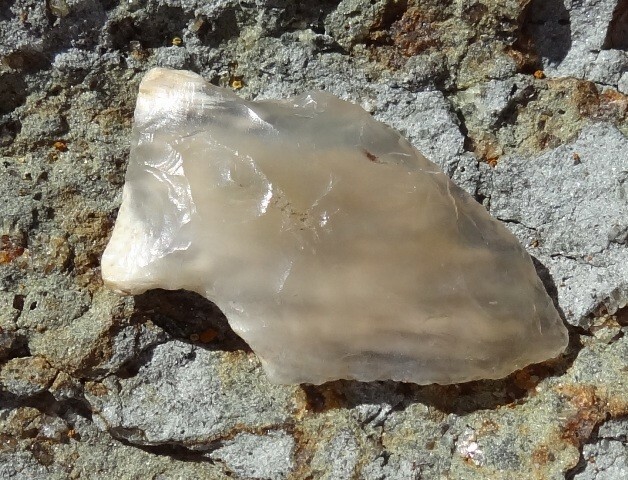 For example, when we dig up arrow heads in a cave, we can assume that the people who lived there lived in caves and hunted animals with bows and arrows.